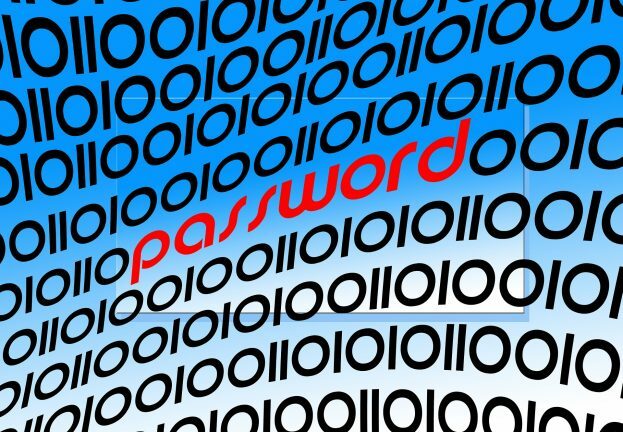 Forget about passwords: You need a passphrase! 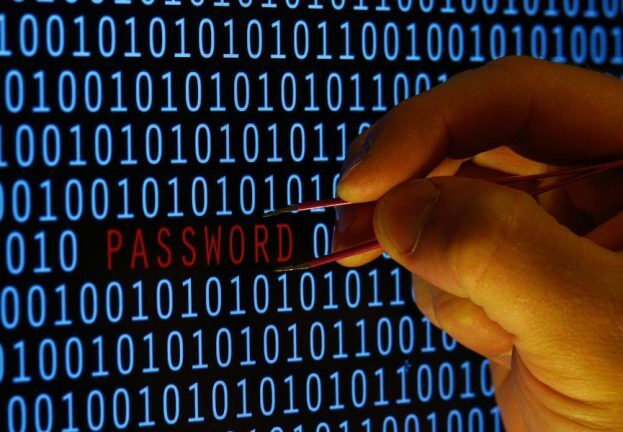 Forget about passwords – it's all about passphrases. Longer, more complex and easy to remember, they will help you be more safe and secure. Our guide shows you how to create a passphrase. 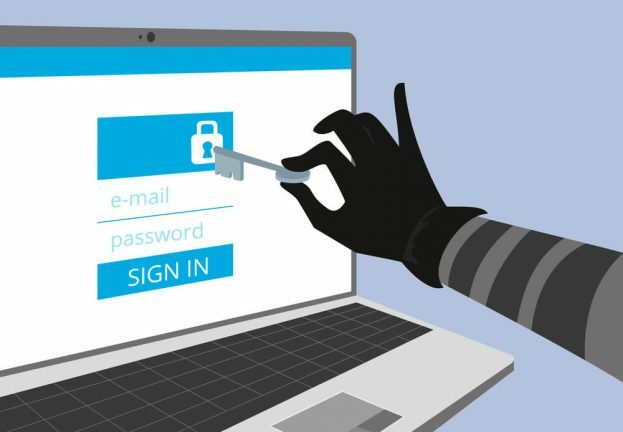 Forget about passwords – it’s all about passphrases. Longer, more complex and easy to remember, they will help you be more safe and secure. Our guide shows you how to create a passphrase. 123456. password. 12345678. qwerty. 12345. 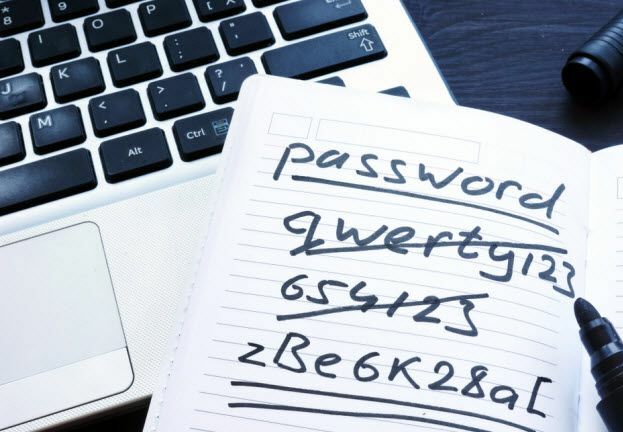 All of the above, so easy to remember, so quick to type, so conveniently effortless to manage, represent five of the most common passwords used … today. 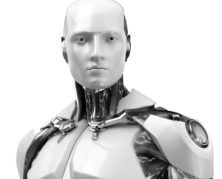 Despite of the fact that more people than ever understand that cybercrime is a growing threat and that data breaches are commonplace, poor security practices are rife. Yet this needn’t be the case, especially when it comes to passwords. A little effort can make a huge difference. The solution? You need to forget about passwords. Simply put, they are easy to crack and not strong enough to offer appropriate security. This is especially true of single word passwords. Something like ‘strawberries’, for example, is asking for trouble. So, what comes instead of passwords? Passphrases. Longer, more complex and easy to remember, they will help you be more safe and secure. On World Password Day, here’s a quick guide on how to do this. I Love to Read WeLiveSecurity! So there you have it. Five easy steps that takes you from a weak, single word password to a stronger, more complex passphrase. We’d love to hear about some of your password bloopers. What’s the worst password you’ve ever have? The corniest? How often do you forget your passwords? Share your comments below!